Italian goodness! 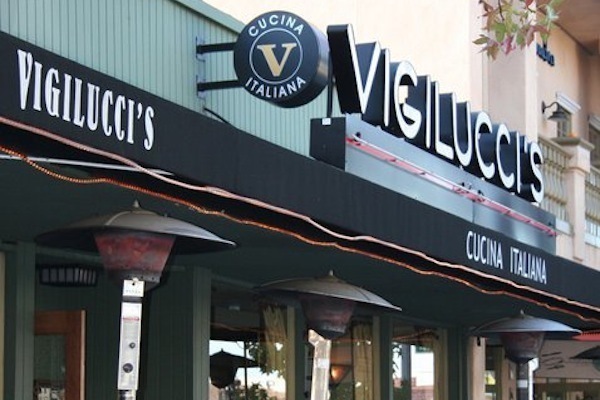 Nestled in the heart of downtown Carlsbad, Vigilucci’s Cucina Italiana is the perfect spot for a quiet night out, with fabulous food and award-winning service. Enjoy an affordable lunch on the outdoor patio and Happy Hour seven days a week!